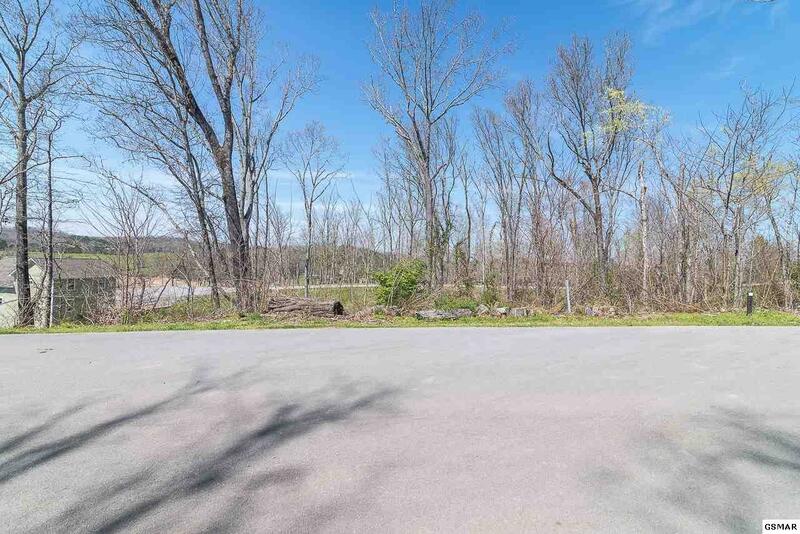 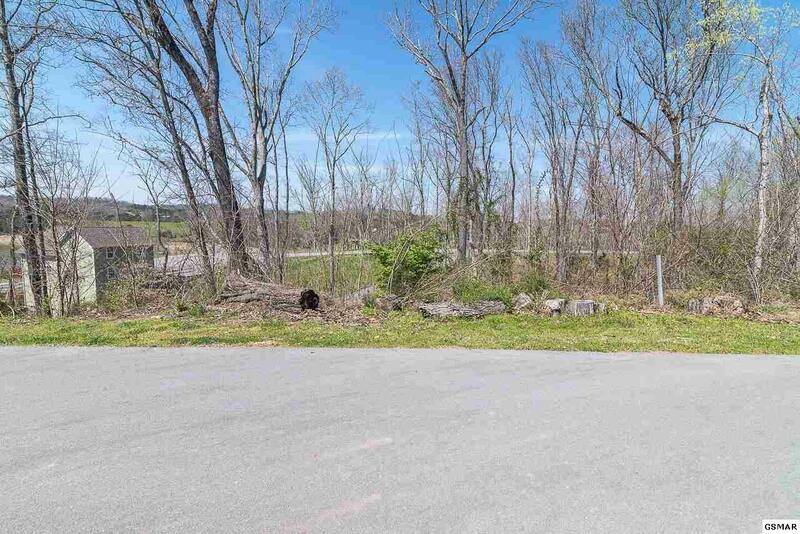 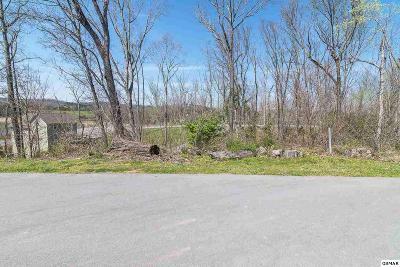 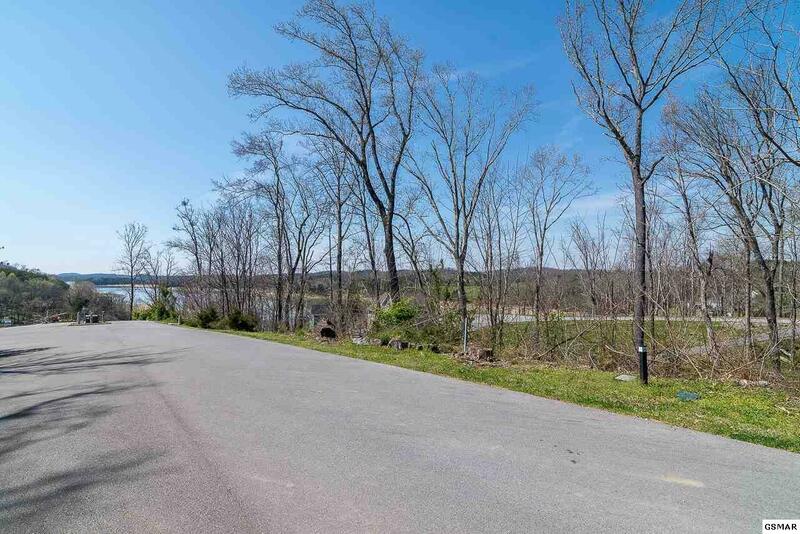 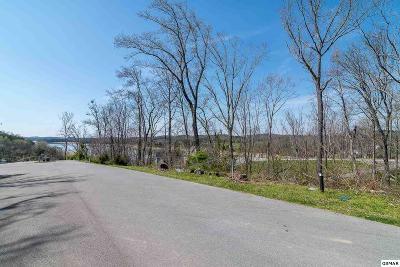 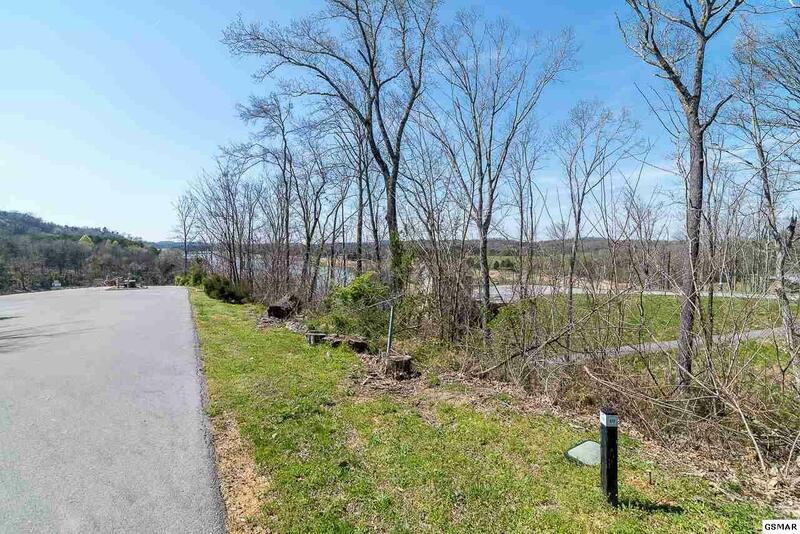 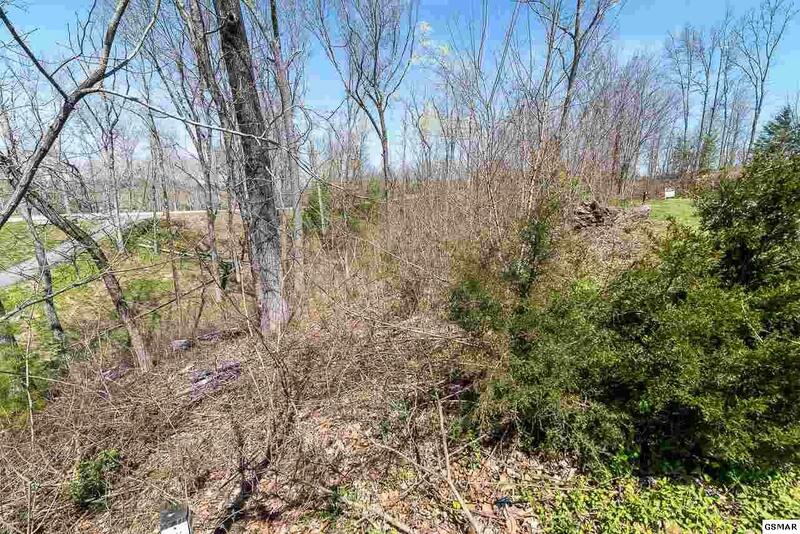 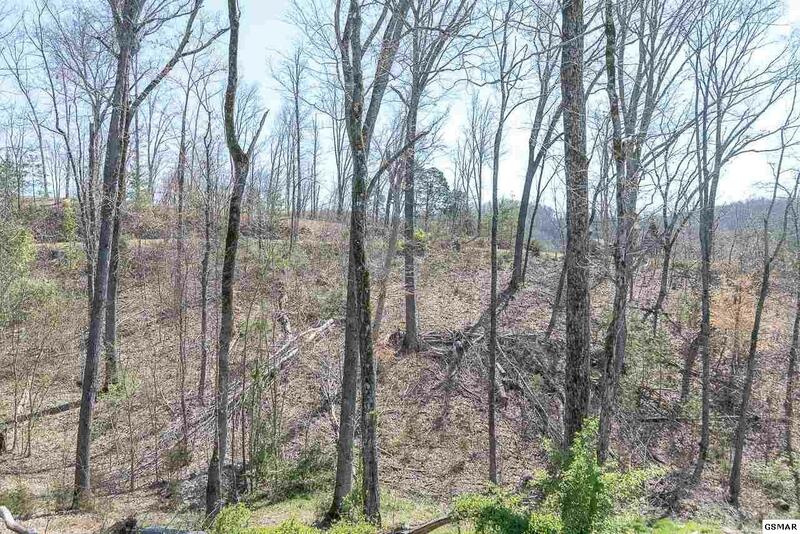 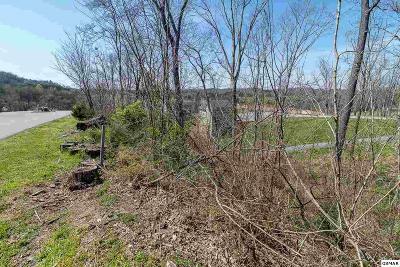 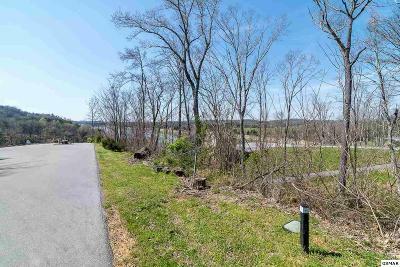 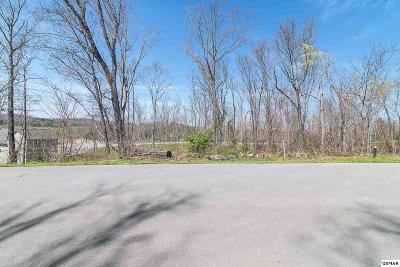 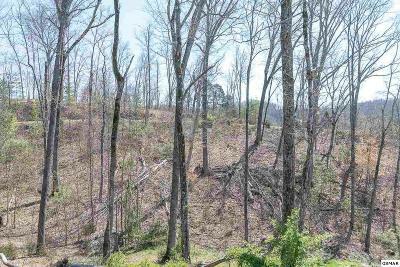 Nice lot in Timberlake Bay subdivision! 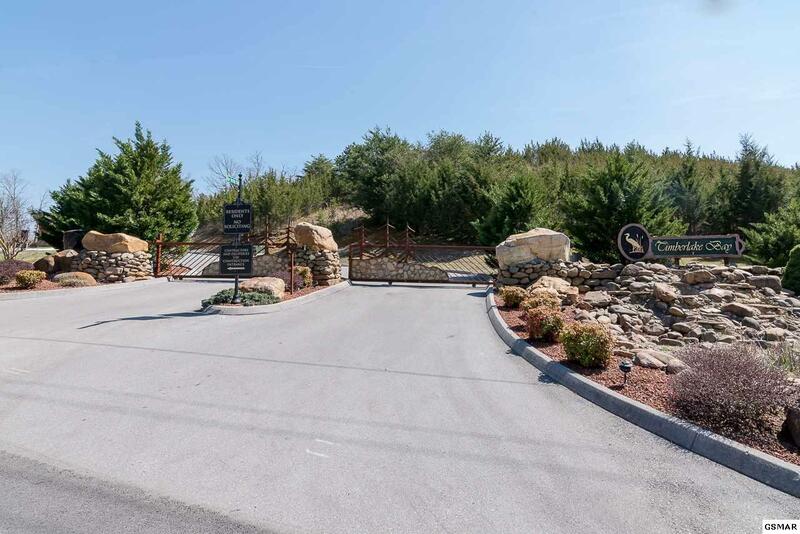 Gated community at the lake with a club house, swimming pool, picnic area, and boat dock. 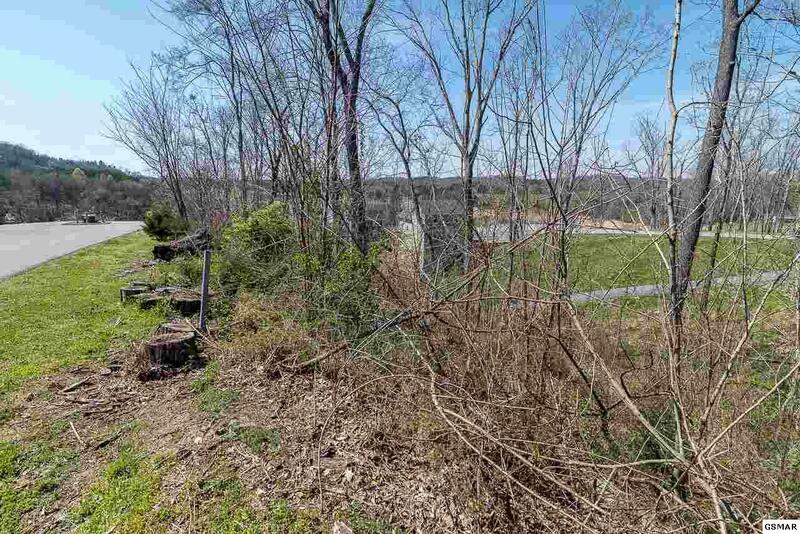 Public utilities available. 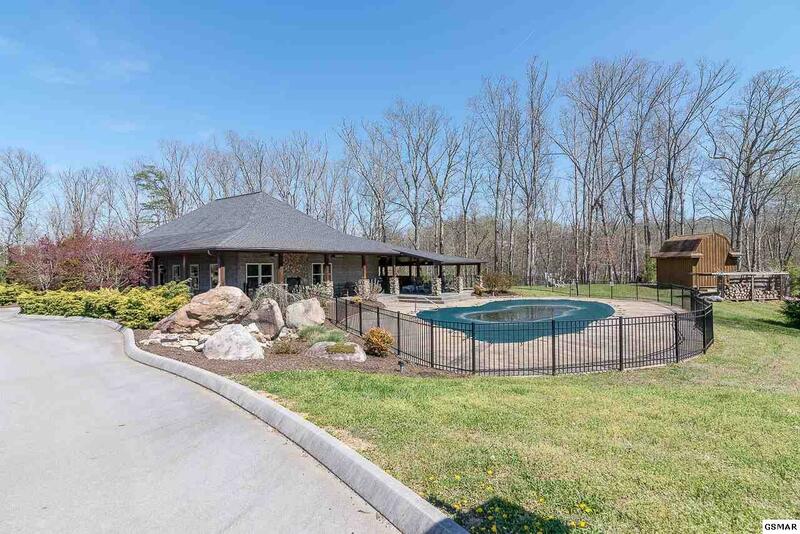 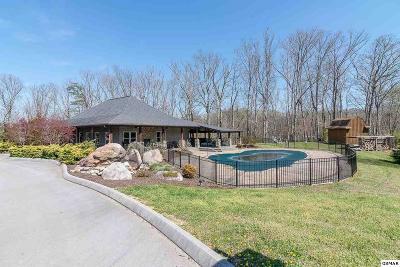 Perfect for anyone wanting to be near the lake! Offered at a great price!